Back in 2008 I decided to make Homemade Marshmallows. I did my research and found what I believe is the best recipe. When my family and I tried them we instantly fell in love with them. 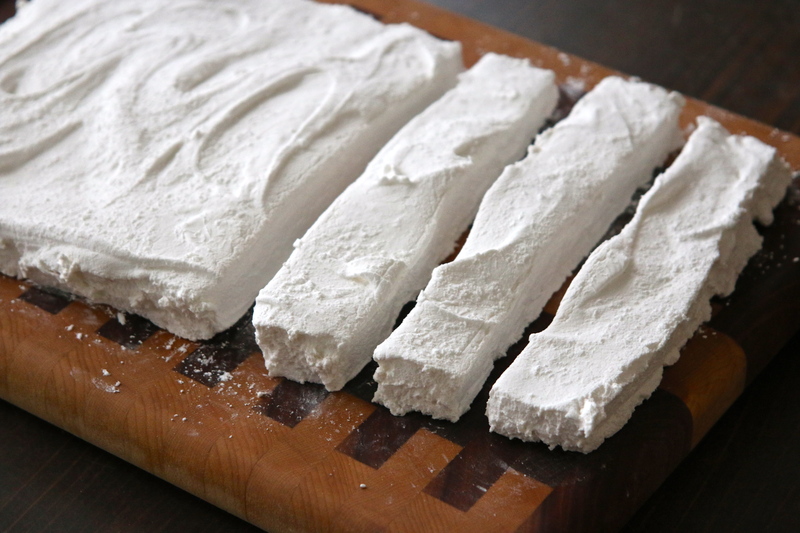 Homemade marshmallows are so much better than store bought. Along with homemade hot chocolate mix I gave marshmallows as homemade Christmas gifs to my boy’s teachers and my Family Readiness Group volunteers. To this day the reaction from my husband’s commander has stuck with me. His simple disbelief and wonder at the Homemade Marshmallows. 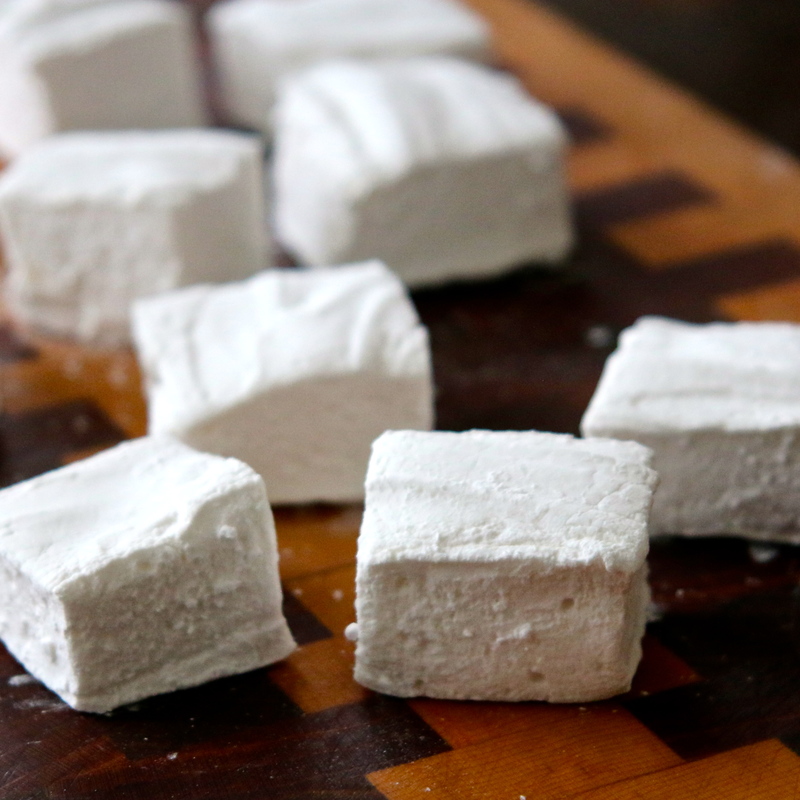 The idea of making homemade marshmallows may seem out there but I highly suggest trying them! Really who can say no to this yumminess? Or simple adding to your hot cocoa. Want to make your own? Here is the recipe from Alton Brown. It is one of the few recipes I follow as written.